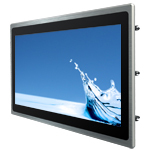 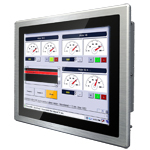 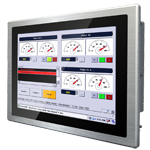 P-Cap Panel Mount Panel PC is a multi-touch solution with a high degree of accuracy, crystal clear resolution and exquisite design. 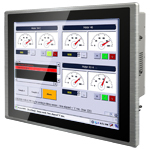 In addition, P-Cap Panel Mount Panel PC can be applied to different scenarios. 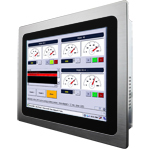 Increase the efficiency at work easily.